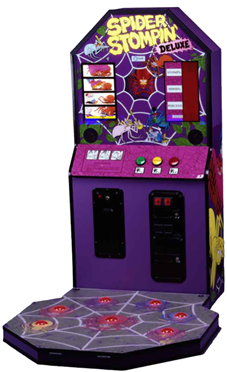 Players try to stomp on seven “spiders” as they light up on a special, non-skid floor platform. 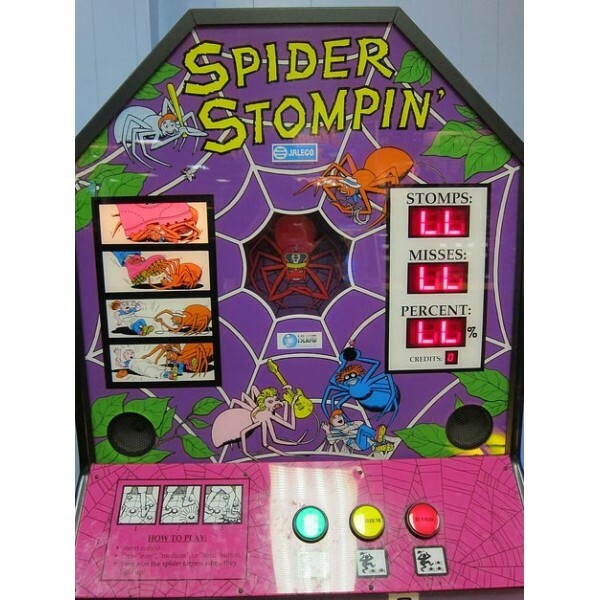 The result is high speed, ‘SPIDER STOMPIN’ fun. 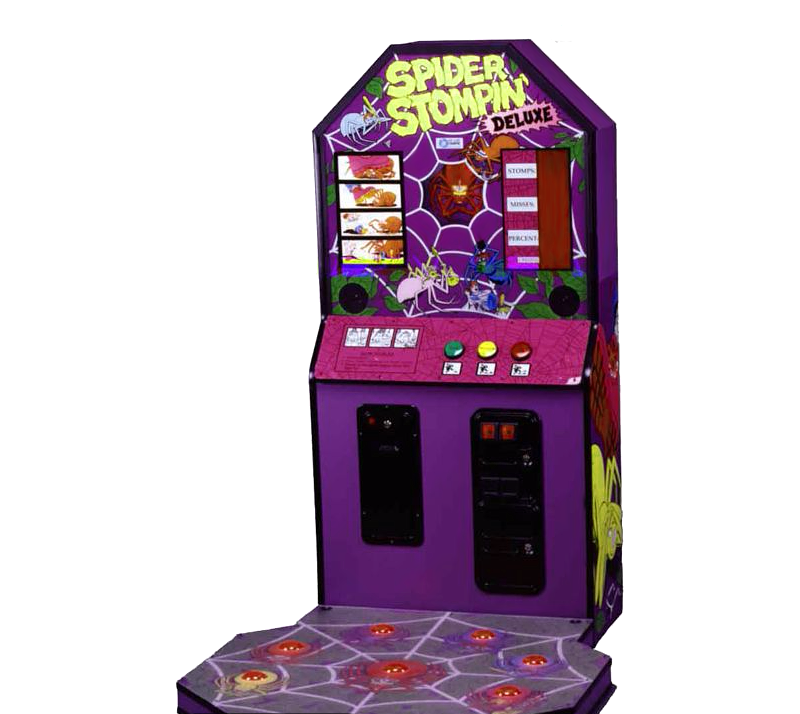 SPIDER STOMPIN features 3 difficulty levels and 2 different types of score displays, so even very young children can play.Batak for feet.